iOS 10 had some jailbreak issues as many apps and games can detect that the device is jailbroken and hence it won’t allow running the app or game properly. 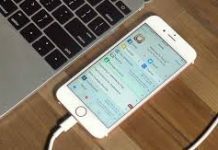 The same is for iOS 11, jailbreak detection is a big issue but with Liberty Lite now users can Bypass jailbreak on their devices. 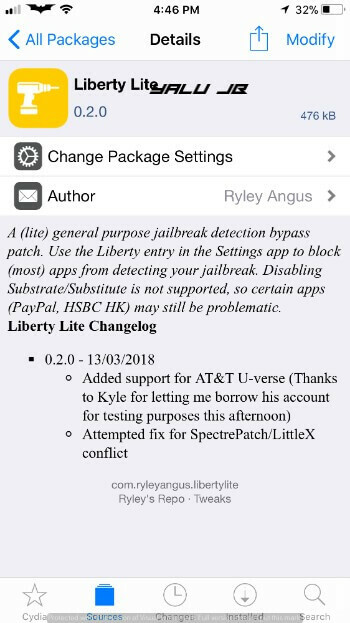 Liberty Lite is a general-purpose jailbreak detection bypass for iOS 11 firmware. It is developed by famed patch developer, Ryley Angus. Since it’s the “lite” version of the original Liberty Cydia tweak, a major feature is missing from this tweak. 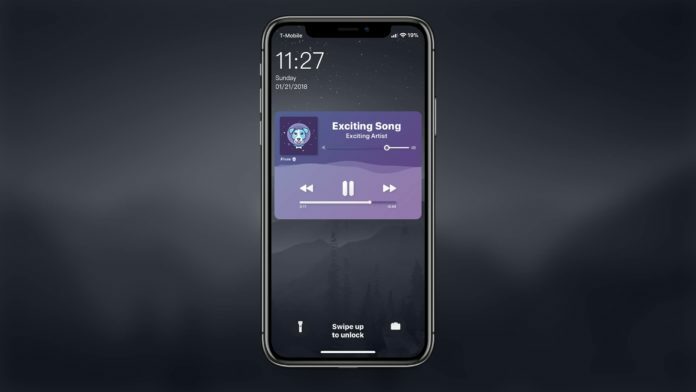 Users can’t selectively enable and disable Cydia Substrate or, in Electra’s case, Comex’s Substitute with this version. 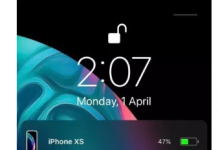 According to the developer, he tested it only on iOS 9/10 yet it works perfectly on iOS 11 without any hitches. Step 1 Open Cydia and go to the Sources section. Step 3 Once the repo gets installed on your device, tap on it and browse its “All Packages” section. Step 4 Install the following package. Ensure you remove the older versions of this package before installing the “lite” version. Step 5 Go to Settings > Liberty Lite to apply app-specific patches. 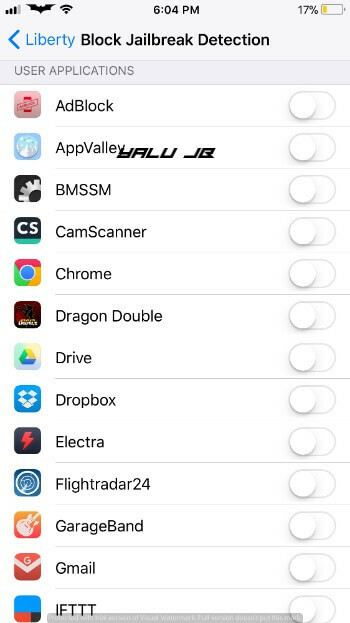 If you are unable to find this tweak in the stock Settings app, try disabling conflicting tweaks such as NotTodaySatan and LittleX. 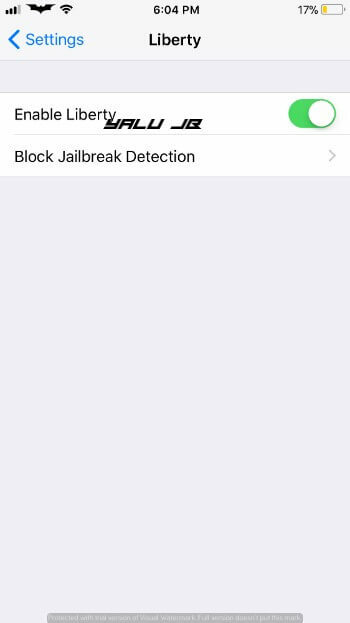 Step 6 Tap Block Jailbreak Detection and slide the toggle for any desired application or game. That’s pretty much it! If you are unable to get it working properly, I suggest waiting for the full version. If you guys have any issues or problems comment down below and we will be helping you guys.